The world of music lost an amazing legend back in September. Ben "Lovey" Holliday Dorcy III left this world on Saturday, September 16th, 2017 at 92 years of a life well lived. Ben was the oldest living and working roadie, a term whose genesis was likely when Hank Thompson asked Ben to travel with him from gig to gig as a portable stage hand in 1950. This made Ben the first of a hard working breed of people behind the scenes at concerts that often go unrecognized. 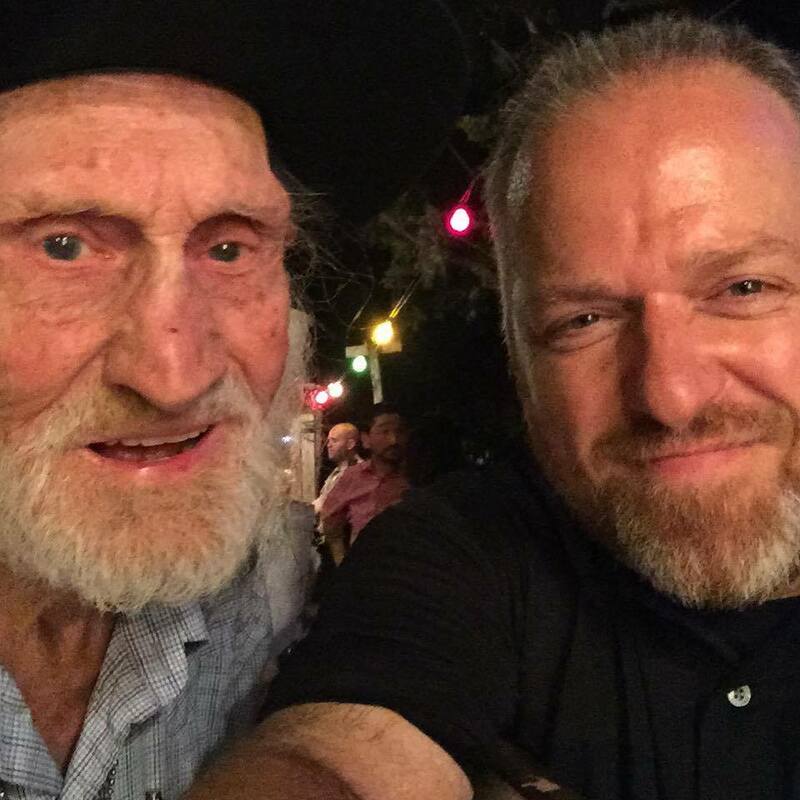 Ben mostly worked for Willie Nelson over the years, but traveled with and worked for most of the country music legends from the 1950's on, including many current and recent Texas/Oklahoma "Red Dirt" bands. 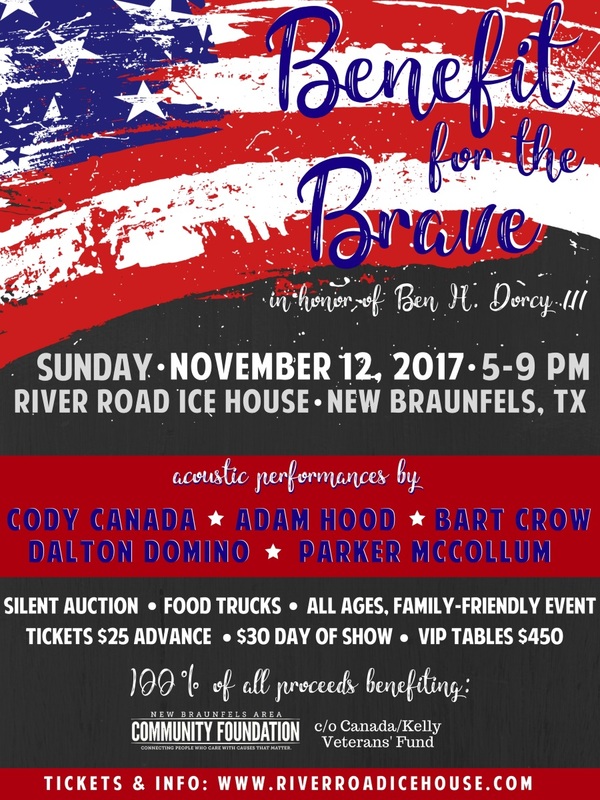 A benefit organized by 36D Management and Cody Canada to raise money for the New Braunfels Area Community Foundation (c/o Canada/Kelly Veterans' Fund) is being held on Sunday, November 12, 2017 at River Road Ice House. 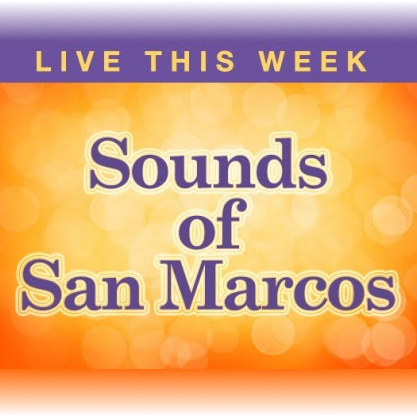 Artists performing at this event include Cody Canada, Adam Hood, Bart Crow, Dalton Domino, Parker McCollum and more. 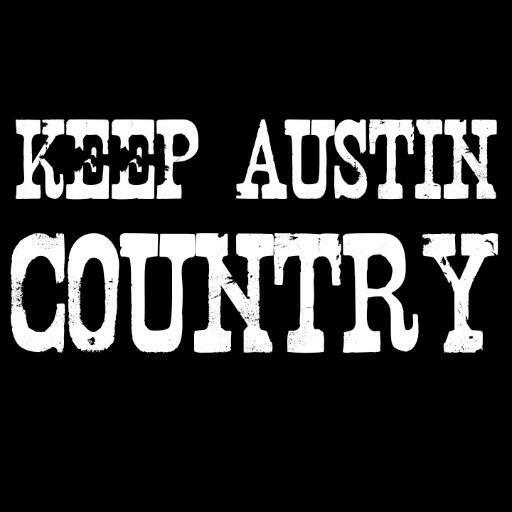 Tickets and more information are available at riverroadicehouse.com!